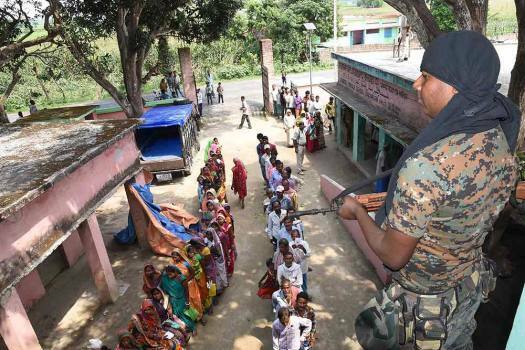 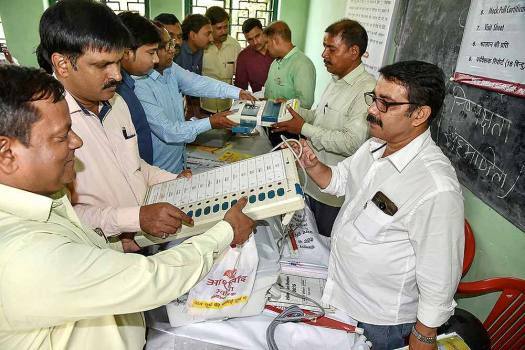 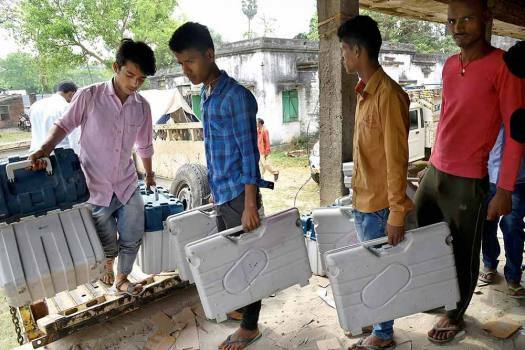 A security person stands guard as voters wait in queues to cast their votes at a polling station, during the second phase of Lok Sabha polls, in Katihar district. 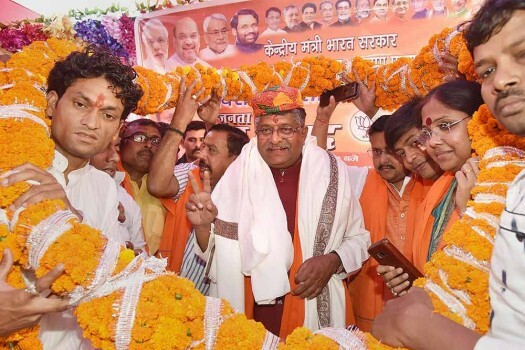 Union Minister and BJP candidate from Patna Sahib Ravi Shankar Prasad being garlanded by supporters during an election campaign rally in Patna. 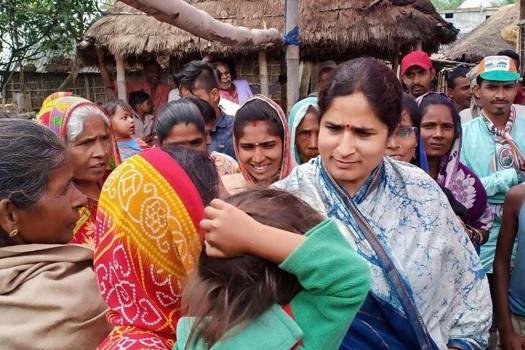 Congress candidate from Supaul, Ranjeet Ranjan, during her election campaign for the Lok Sabha elections, in Supaul. 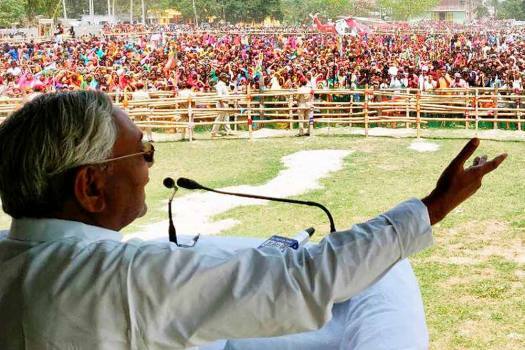 Bihar Chief Minister Nitish Kumar addresses an election campaign rally during the ongoing Lok Sabha polls, in Purnea. 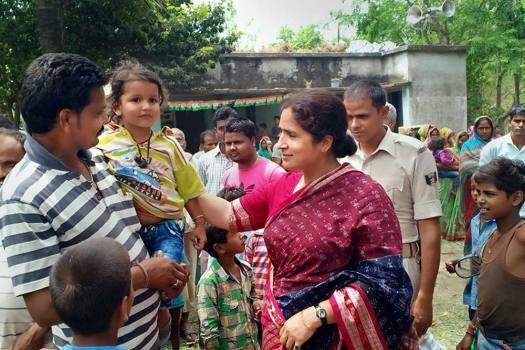 Congress candidate from Supaul Ranjeet Ranjan during her election campaign for the Lok Sabha elections, in Supaul. 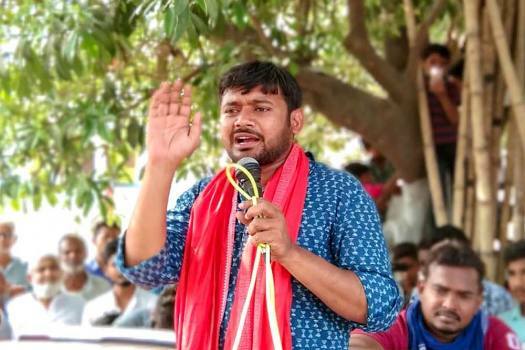 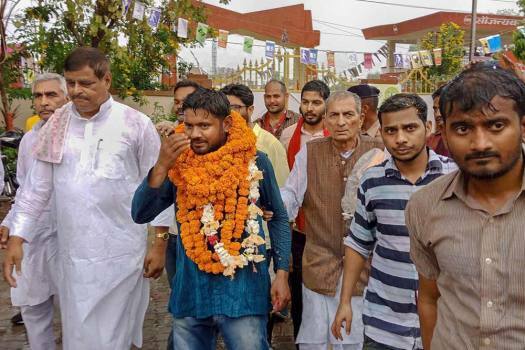 Former JNUSU leader and CPI candidate Kanhaiya Kumar during a road show after filling his nomination papers for the Lok Sabha elections, in Begusarai. 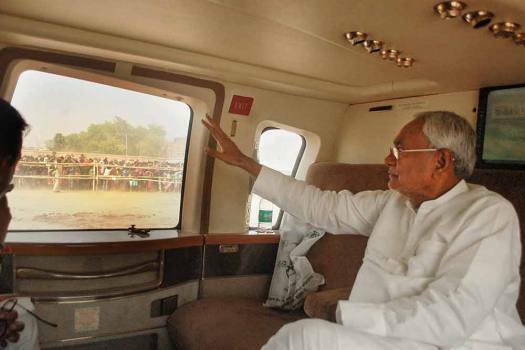 Bihar Chief Minister and Janata Dal (United) President Nitish Kumar waves at his supporters during an election rally, ahead of Lok Sabha polls, in Nawada. 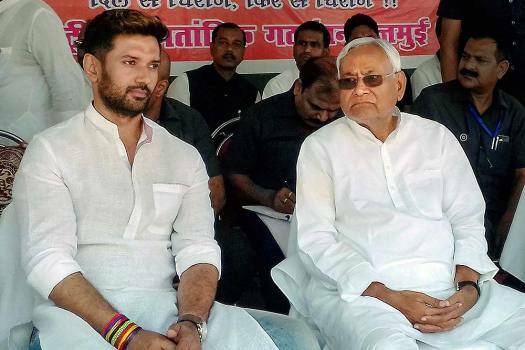 Bihar Chief Minister and Janata Dal (United) President Nitish Kumar with LJP Lok Sabha candidate Chirag Paswan during an election campaign rally in Jamui. 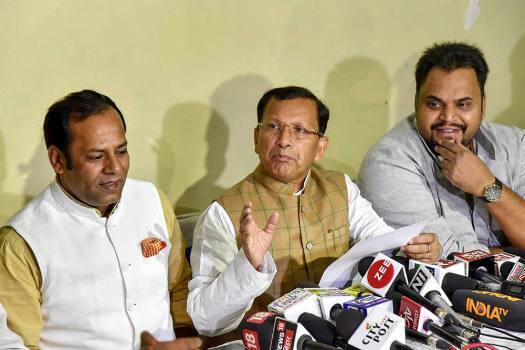 Rebel Rashtriya Lok Samta Party (RLSP) MP Ram Kumar Sharma Kushwaha addresses a press conference, in Patna. 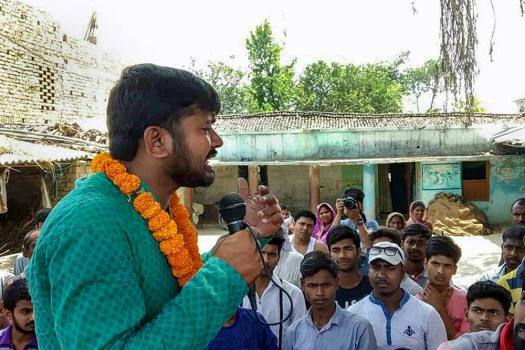 Former JNU students' union president Kanhaiya Kumar during a public meeting ahead of the Lok Sabha elections, in Begusarai. 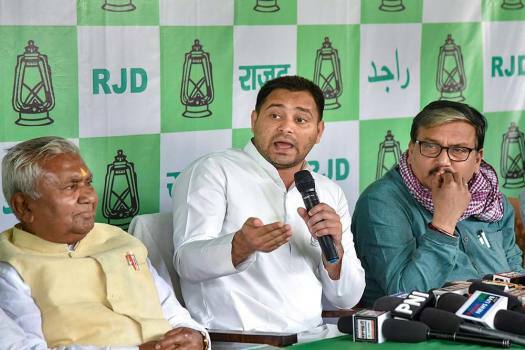 Rashtiya Janata Dal (RJD) on Monday released its election manifesto for the coming Lok Sabha polls, where it has promised reservation for the Dalits, OBCs, EBCs and tribals in the private sectors. 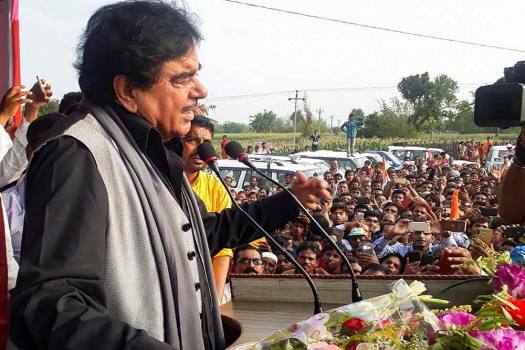 Singh also compared the demand by the opposition that the government come out with exact number of terrorists killed in the Balakot airstrikes, to vultures preying upon dead bodies. 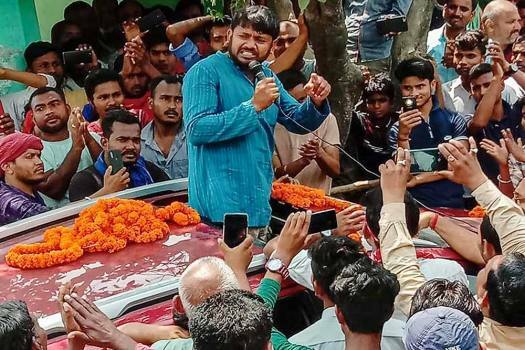 It would be a mistake on part of his opponents to take Lalu Prasad's junior son Tejashwi Yadav lightly given the fact that he is widely acknowledged to be a true inheritor of his father’s legacy, tainted or otherwise. 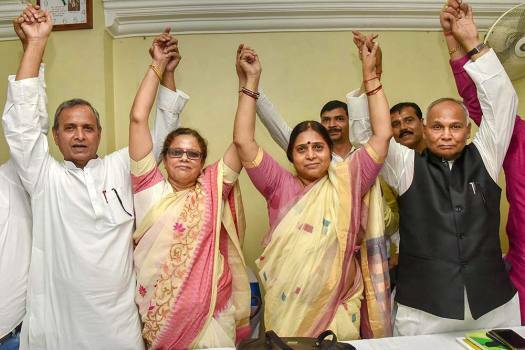 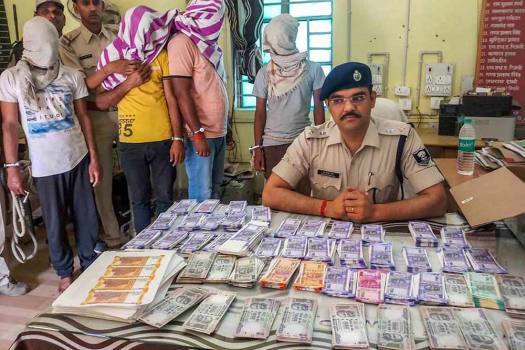 People from non-political background have always outnumbered inveterate politicians in Nitish Kumar's inner circle of advisors. 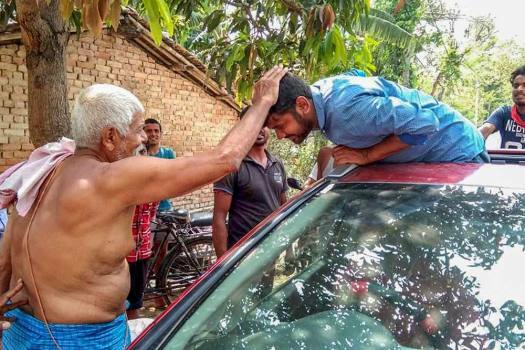 Kishor has been one of them, with or without an official arrangement. 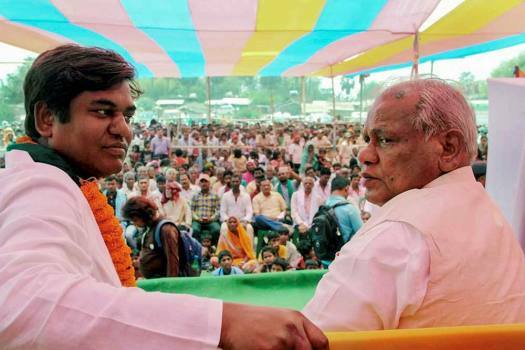 The trade in toddy is the preserve of the Passis, a Dalit community.